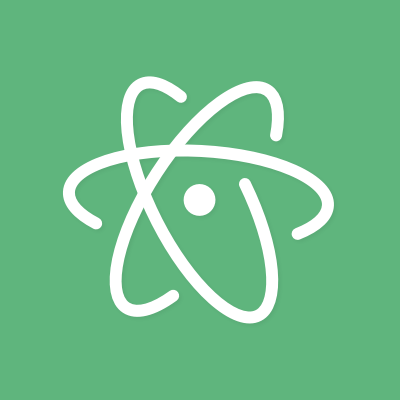 Provides Vim modal control for Atom, blending the best of Vim and Atom. We're not developing new features on this package right now, though we still want to fix regressions and keep it working. A lot of people now use vim-mode-plus which is very well maintained. Sizable portions of Vim work as you'd expect, including many complex combinations. Use the Atom package manager, which can be found in the Settings view or run apm install vim-mode from the command line. If you want the Vim ex line (for :w, :s, etc. ), you can try ex-mode which works in conjunction with this plugin. Currently, vim-mode has some issues with non-US keyboard layouts. If you are using a keyboard layout which isn't American and having problems, try installing keyboard-localization. Add a spec (take inspiration from the ones that are already there). When in doubt, open a PR earlier rather than later and join #vim-mode on the Atom Slack so that you can receive feedback from the community. We want to get your fix or feature included as much as you do.